Wishing all my readers a very happy, joyous and wonderful new year. Also sincere apologies to all regular readers for my long absence. It has been so long since I posted anything in this space. Every time a friend, cousin or relative asked me last year, I assured them I would be back to blogging soon. Yet the effort of taking pictures of the things I make just seemed too much. With traveling and guests, 2016 was just too busy and seemed to go in a blink, and this space had to take a back seat. One of my resolutions for this year is to blog more often. I am hoping I am able to keep this resolution ** fingers crossed ** I already have a few fun recipes lined up that I will be posting here soon. Dill leaves haven't had much of a place in my kitchen until recently. But once I started to use them, I really liked the aroma of these leaves and have been using it more often these days. Dill leaves have some amazing health properties. The are said to be a great source of calcium, have healing properties, help prevent cancer and help digestion among other things. 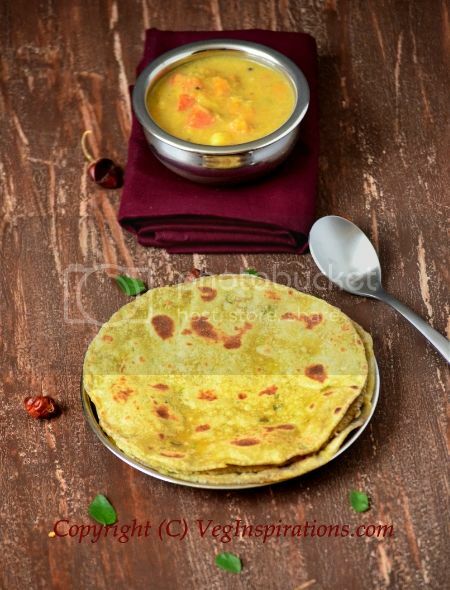 They also taste great in parathas :) If you are looking for a new kind of paratha to go with your curries or something different for the lunch box, give this one a try and tell me what you think of it. Rinse and dry dill leaves, chop the leaves finely and keep aside. 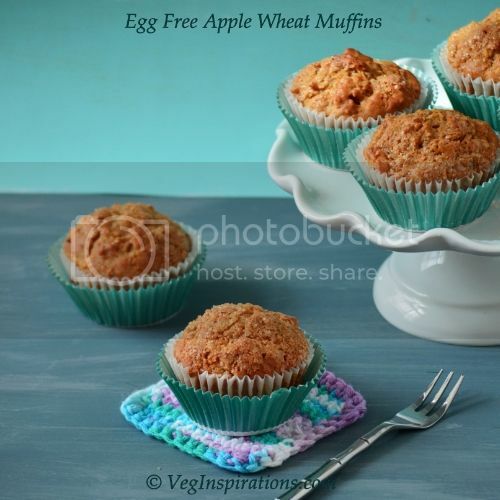 In a large bowl add whole wheat flour, salt, spices, cumin if using and mix well. Add dill leaves, oil and mix with your fingers.Add water as needed and knead until it forms a soft non sticky dough. Divide the dough into equal sized balls. With the help of a little flour roll out into a circle of desired thickness. Heat a flat pan/ griddle/ tawa. Place rolled out dough on it and cook until the lower side has brownish spots on it, flip over and cook the other side until it has brown spots on it. If you wish you can apply a few drops of oil or ghee to the side facing upwards. Flip over for a few seconds and remove from heat. 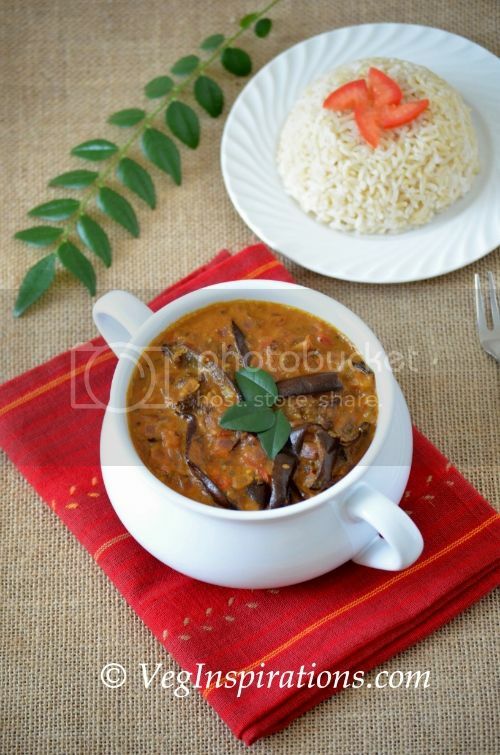 Serve hot with dhal of choice, curry of choice or some raita. 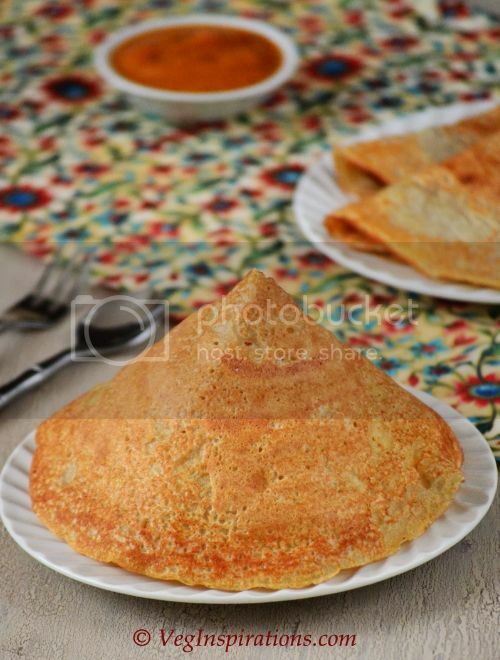 The oil/ ghee to be applied on the rotis is optional. When I plan to serve it immediately, I skip this sometimes and it tastes just as good. 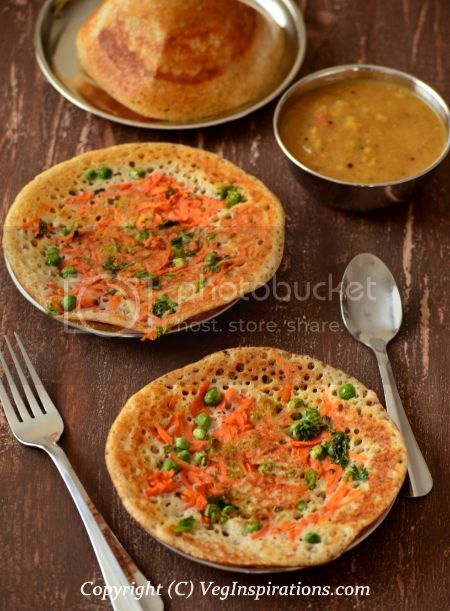 I do apply a little oil/ ghee when I plan to make this for the lunchbox or if I plan to serve it a little later. Moving on, in keeping with the tradition of this space, I am kicking things off this year with this rich cardamom chai tea. 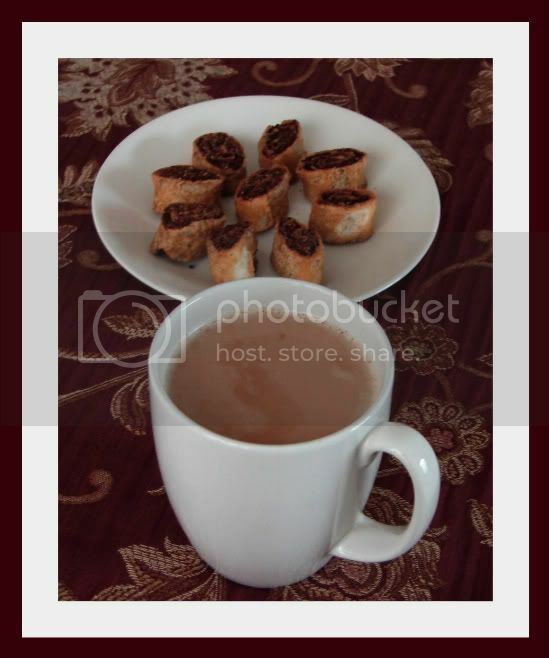 This tea has a rich, fragrant, slightly sweet flavor and taste. 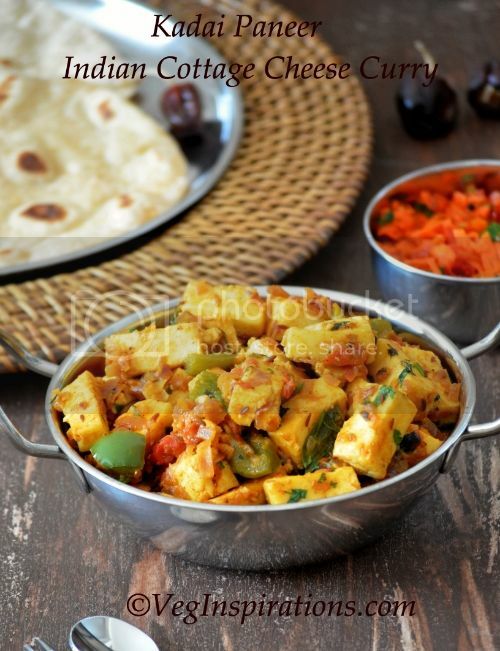 It makes for a nice finish to an Indian themed lunch when entertaining guests or when you want to indulge a little. 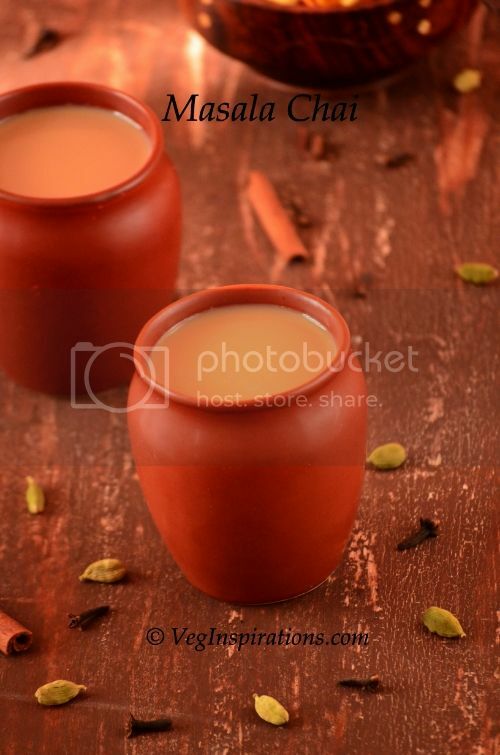 Ingredients and Method to make cardamom flavored Chai tea. 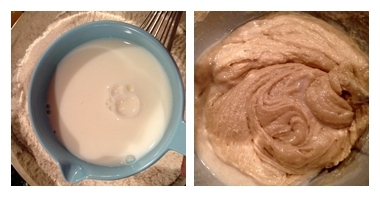 Place milk and water in a medium sized pan and place on medium heat. 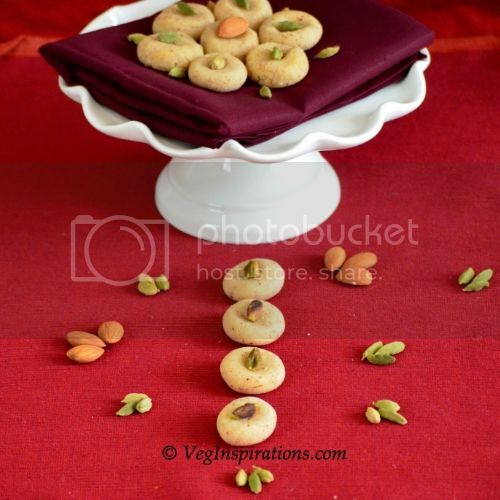 Add sugar and coarsely crushed cardamom seeds and stir a few times. When the milk is close to a boil, lower heat and add tea leaves and stir a few times. Allow this mixture to simmer for a scant 20 to 30 seconds and remove from heat. Do not boil the tea for too long as it will leave a bitter taste. 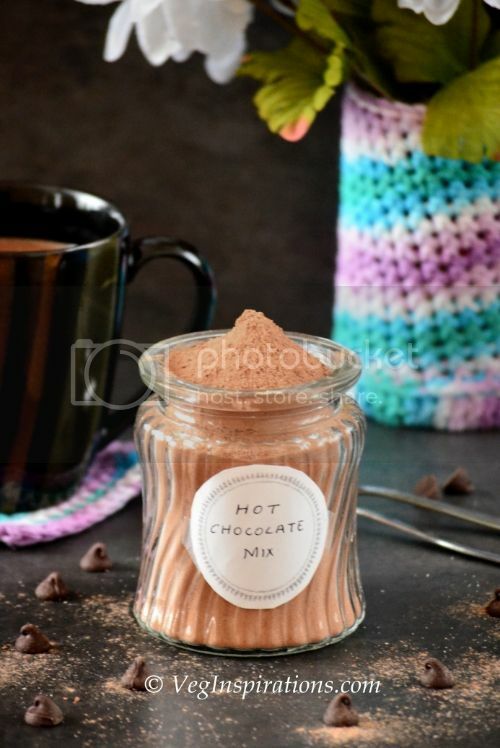 Strain and pour in serving mugs. Serve hot. When using whole milk, add water to dilute the milk slightly, if you are using skim milk like 2 % just use 2 cups of milk in the above recipe. 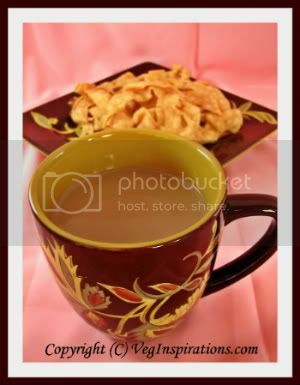 This tea tastes a little sweet so when adding sugar make sure not to add too much if you do not want to end up with a cloyingly sweet beverage. 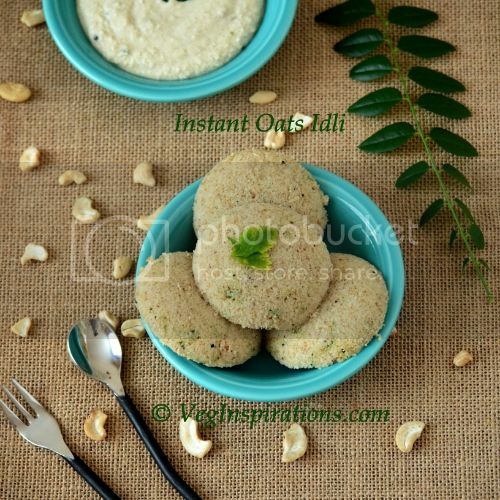 So the other day when I was browsing through a recipe book by Tarla Dalal and I came across a very unique recipe for dhal, I was intrigued. This no onion, no garlic dhal recipe has kabuli chana (chick peas) along with other lentils, and has a masala that surprisingly includes some coconut in it. I have to admit this is the first time I have ever seen coconut being added to dhal and I was very keen to try it. 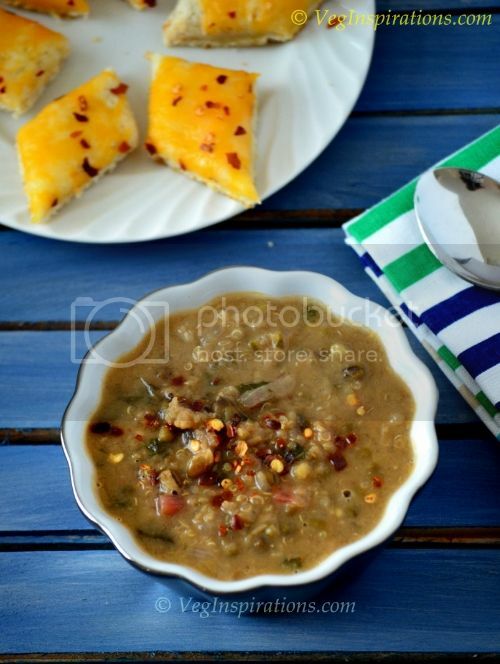 So pretty soon I made this dhal with a few changes and I just loved it. I've made this a few more times since then, although not as often as I would like and this dhal never fails to satisfy. 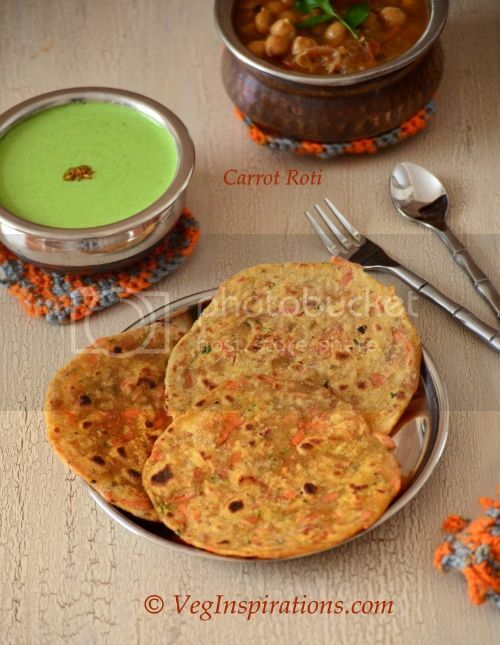 It is full of flavor and nutrition and tastes great with rotis and phulkas. Handful of cilantro (hara dhania/ kothamalli ) cut fine for garnish. Soak chickpeas/ kabuli chana overnight or for 6 to 8 hours in sufficient water. 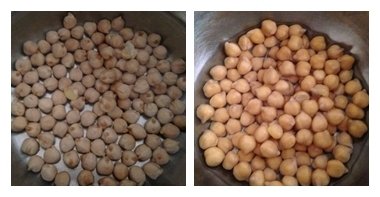 Drain water, fill with fresh water and cook the chickpeas in the pressure cooker or on the stove top until soft. 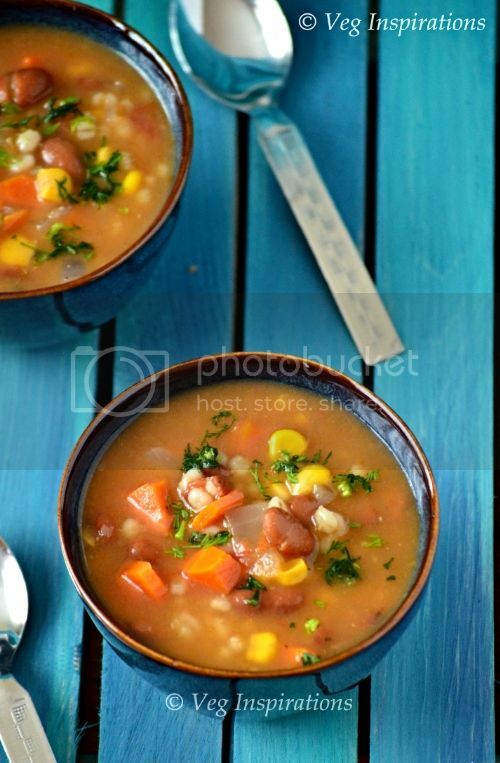 If you are using canned beans, rinse and use in this recipe. 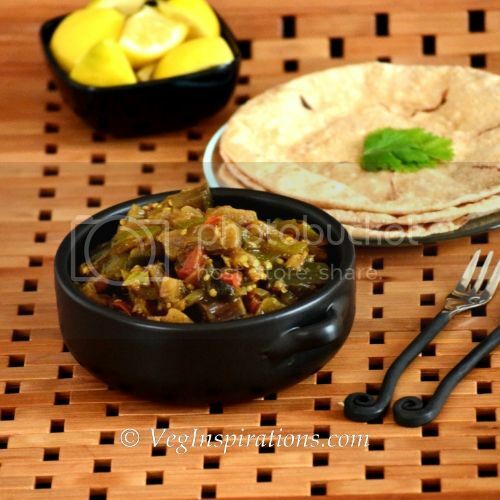 Place the other three lentils/ dhals in a large bowl and fill with water. Swirl with water and drain, repeat a couple of times, then soak the lentils for at least 2 to 3 hours in sufficient water. To the soaked dhal, add salt, turmeric powder, finely cut green chilies, tomato pieces and more water if needed. Make sure the dhal is fully submerged in water. Cover the bowl with a lid and place in the pressure cooker and cook until the lentils are cooked, I usually need about 3 to 4 whistles in my pressure cooker. 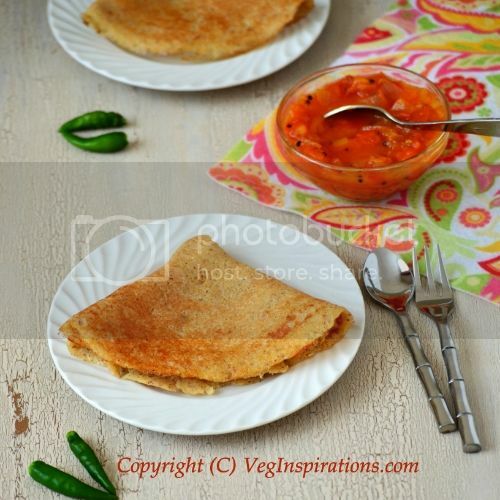 Alternatively if you do not want to use the pressure cooker or don't have one, place all the above ingredients in a large heavy bottomed pan and cook adding water as needed until all the lentils are cooked soft and mushy. For the masala, heat 2 tsp oil in a medium sized pan on low to medium heat, add all the ingredients mentioned under masala except coconut. Saute until the ingredients are fragrant and roasted. Remove from heat and cool. Grind these ingredients with coconut and water as needed to make a smooth paste. Keep the paste aside. Heat 1 Tbsp oil in a heavy bottomed pan, add finely cut spinach and saute until the spinach is cooked and wilted. Add the cooked lentil + tomato mixture to this, then add cooked chickpeas and masala paste. Add sugar and water as needed to achieve required consistency and simmer for a few minutes until the flavors mingle. Adjust salt to taste if needed, garnish with cilantro/ dhania and serve hot with roti of choice or with plain steamed rice. Suggested variation: If you like the taste of ginger you can also add 1/4 tsp dry ginger powder (soonth) to the dhal , at the time you add sugar. These past couple of weeks, the weather in our neck of the woods has been hot. Sometimes it is so hot that I fondly look forward to fall and cooler weather. Yeah, I am not much of a summer person, sweltering heat is not one of my favorite things. But there is one thing about this time of the year that I really enjoy, the sheer variety of fruits that are available right now. Between peaches, cherries, blueberries and mangoes among other things, I can never decide on one that I favor more, so I end up picking up quite a few kinds of fruits each time. Pre heat oven @ 400 deg F (approx 200 deg C) Line a muffin tray with paper or grease the muffin tray and keep aside. In a large bowl, add whole wheat flour, all purpose flour, salt, baking powder, sugar and mix well. Add milk and oil and mix again. 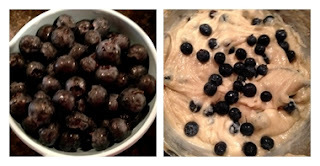 Add in fresh blueberries and mix gently. 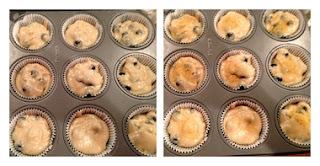 Spoon the mixture into pre lined muffin tray until each of them are 2/3 of the way full. 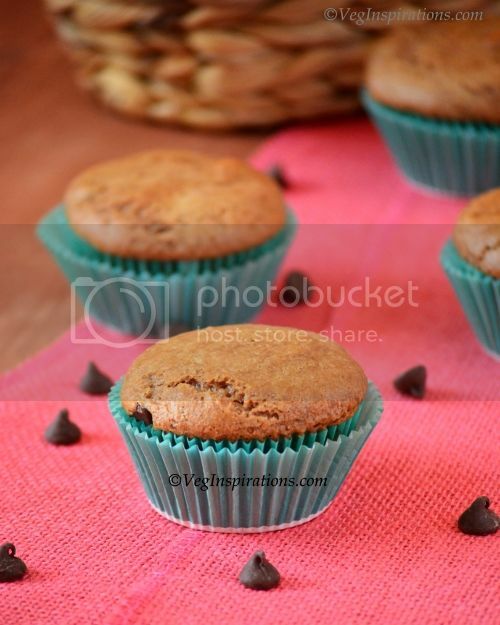 Sprinkle with a little sugar on top of the muffins. Place tray in oven and bake for 20 to 23 minutes, or until toothpick inserted in the center comes out clean. Remove, cool a little and enjoy. This quantity yielded 11 standard size muffins. 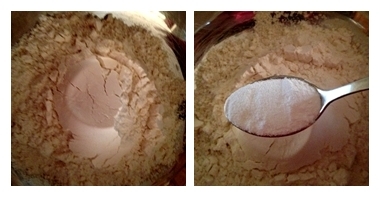 If you have granular sugar, powder the sugar before using in recipe. 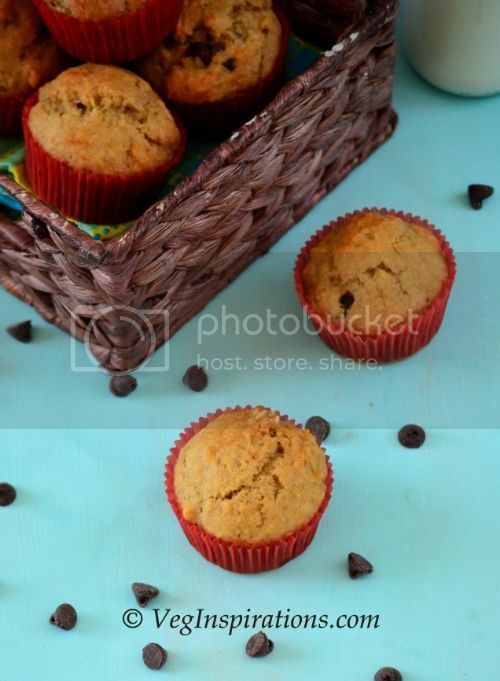 With this quantity of sugar the muffins turned out mildly sweet, if you like your muffins with a pronounced sweetness, increase the quantity of sugar to 3/4 cup or to taste. I sprinkled a little turbinado sugar on top just for a little crunchiness and sweetness, you can skip this if you do not want it. Spring has sprung and along with frequent showers, blooming flowers and warm weather it has also brought back my craving for salads. 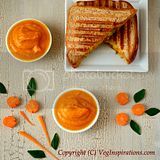 Throughout the cold months of fall and winter, I crave soups and hot curries, come spring and summer and I want much more salads.And salads that combine protein, some veggies and are filling enough to qualify as a one dish meal, are my favorite kind. Rinse quinoa in cold water for a full minute. Place in large heavy bottomed pan, add 2 cups of water and place on medium heat. Cook until quinoa is cooked and soft. 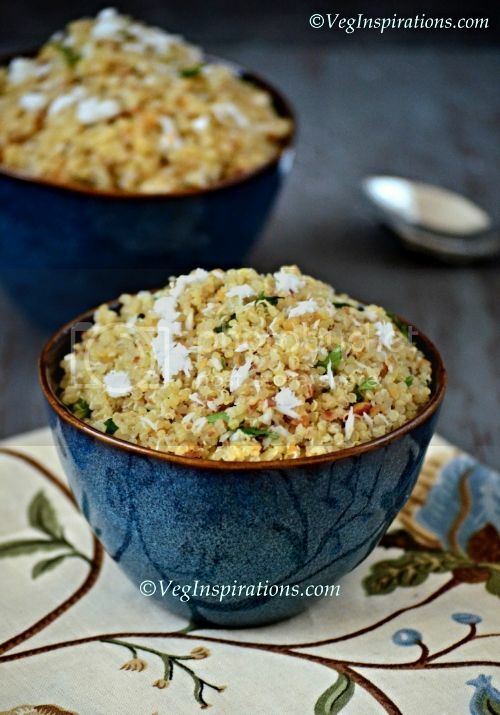 Fluff cooked quinoa with a fork and keep aside. Cook corn in the microwave or the stove top with just enough water until soft. Keep the cooked corn aside. Make sure there is no water remaining in the cooked corn, if there is, drain the corn completely and keep aside to use in recipe.Allow quinoa, corn and beans to cool to room temperature. 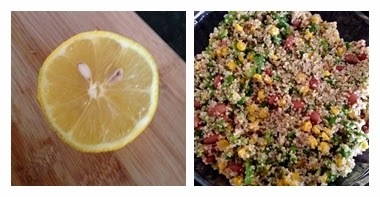 In a large bowl, mix together quinoa, corn and beans gently. Add salt to taste and mix again. Add spring onions and jalapeños and mix. Add lemon juice and mix well. Garnish with cilantro and serve at room temperature or chilled. If you do not want to soak and cook beans, you can substitute with canned beans. Just rinse the beans thoroughly in cold water, drain and use in recipe. 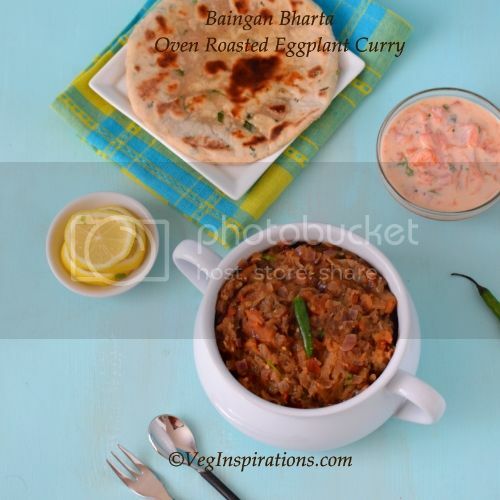 Instead of pinto beans, red kidney beans /rajma or black beans can also be substituted in this recipe. Its been a while since I posted in this space. Ever since I opened my online jewelry store I have been super busy with setting it up and even though I have made some really interesting recipes recently that I want to and hope to post in this space soon, I haven't been able to more than peek at this space these last few weeks. I guess I have yet to learn to balance both my passions. But I am hoping to hit my stride soon and work out a way to post here frequently too. 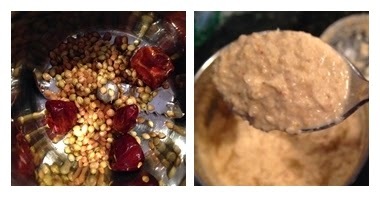 Place pigeon peas/ tur dhal in a medium sized bowl, fill with water, swirl with hand and strain water. Fill with fresh water enough to submerge the lentils and soak for at least 30 minutes. Pressure cook the lentils until soft, this usually takes 3 to 4 whistles in my pressure cooker. Alternatively you can cook the lentils on the stove top or in the microwave until soft and mushy. When the pressure subsides, open pressure cooker, mash the lentils gently and keep aside. In a small bowl, soak tamarind/ imli in sufficient water for at least 15 to 30 minutes.Press the tamarind/ imli with fingers and extract juice. 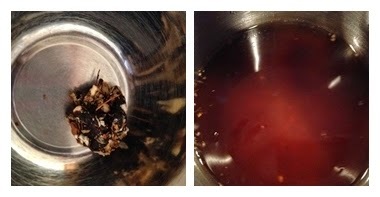 Strain and collect tamarind juice in another bowl and fill the first bowl with tamarind with some more water and extract juice again. Strain and discard the tamarind pulp and seeds. Heat 1 tsp of oil in a small pan on medium to medium low heat, add split black gram/ udad dhal to it and stir until the lentils begin to redden, then add coriander seeds/ dhania, pinch of asafoetida/ hing and dry red chilies and stir a few times. Remove from heat and grind this entire mixture along with grated coconut and very little water until it turns into a smooth paste. If you are using frozen and thawed to room temperature coconut, use a little warm water when grinding this paste. Keep the paste aside. 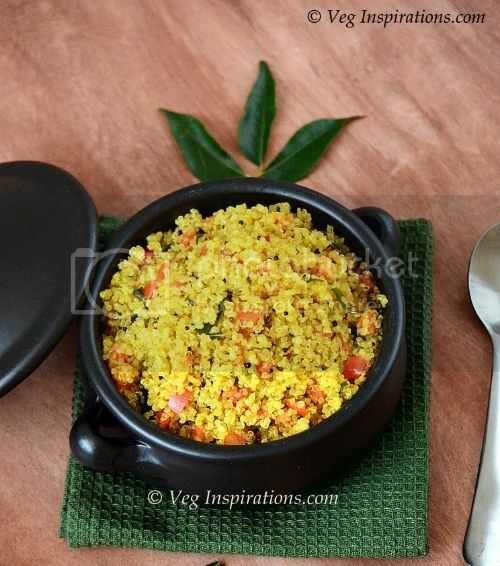 In a medium sized heavy bottom pan, add tamarind juice, salt to taste, turmeric powder and place on medium heat. Add cut pieces of eggplant/ baingan to it and allow this mixture to simmer until the eggplant becomes soft and tamarind loses its raw smell. 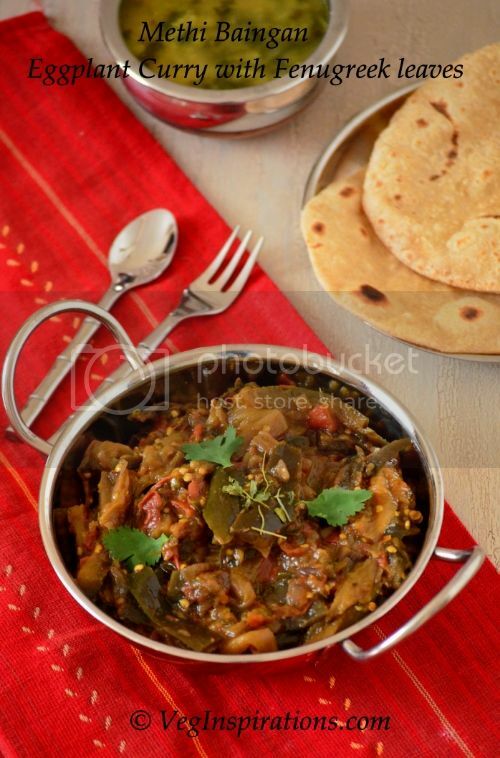 Once the eggplant is soft add cooked dhal and the ground paste to it and mix well. 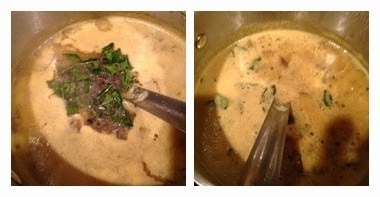 Add water if required to achieve a sambar like consistency, simmer for a few minutes for the flavors to mingle. 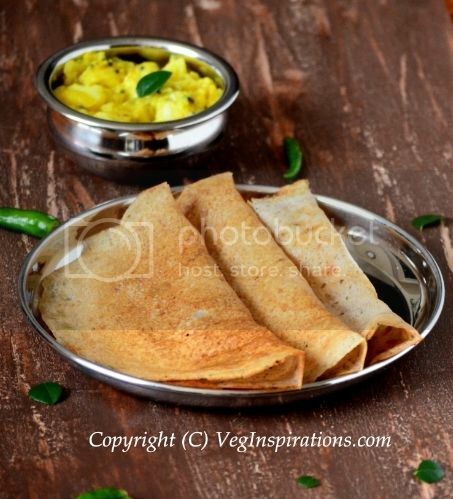 In a small pan, heat oil, add mustard seeds to it when the seeds begin to splutter, add curry leaves/ kadipatha, stay a little away from the pan as curry leaves sometimes causes oil to splutter a little, pour the entire seasoning on the rasavangi. Remove from heat. 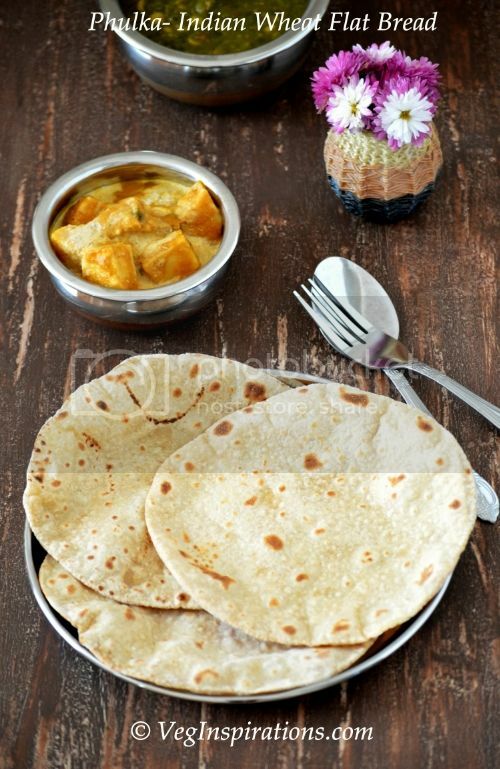 Serve rasavangi hot on a bed of plain steamed rice and a curry on the side or chips/ papad/ appalam on the side. 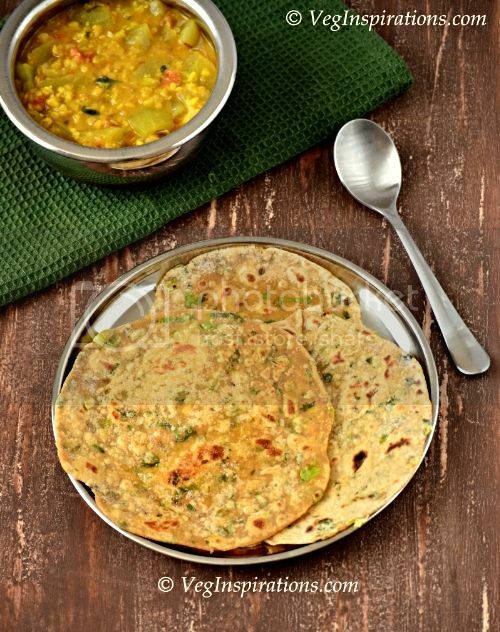 Rasavangi also tastes good with chapathis/ phulkas/ Indian flat bread.